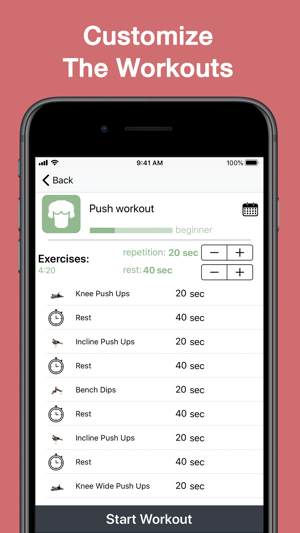 AnyFit is is an app which provides customisable workouts for all levels. 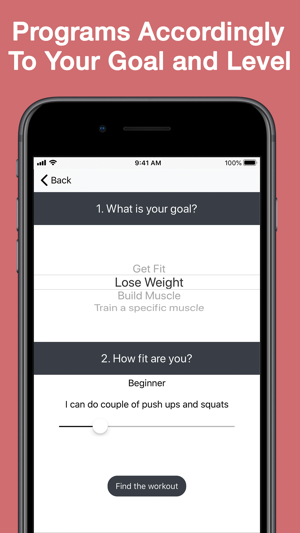 If your goal is to lose weight, build muscle or get fit, then AnyFit must be a great choice. 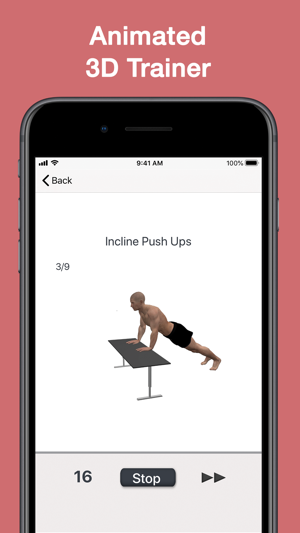 It is completely free, and the workouts can be adjusted to your level. In addition, a 3D trainer is implemented to make the user's progress smoother. 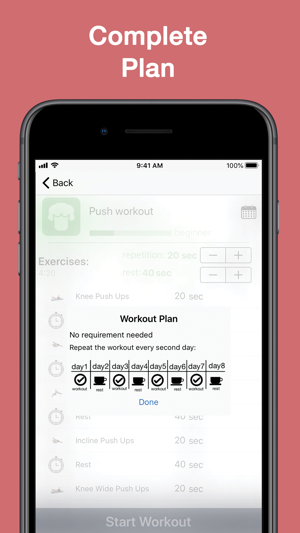 -Track your progress easily with an implemented diagram. 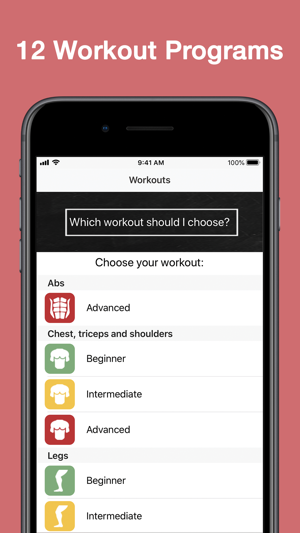 Variety of exercises and workouts to choose from for all levels and NO SUBSCRIPTION IS REQUIRED FOR ANY!